Take a break from your everyday life and head out into the wilderness. Explore a magical forest, the unique wildlife, ginormous trees, natural landscapes and unspoiled artificial structures. Read about some of the world’s most spectacular forests and find out why you should add them to your travel bucket-list. This forest grows at one of the highest elevations in Malaysia. Go on a hike and observe vegetation views of the valley. 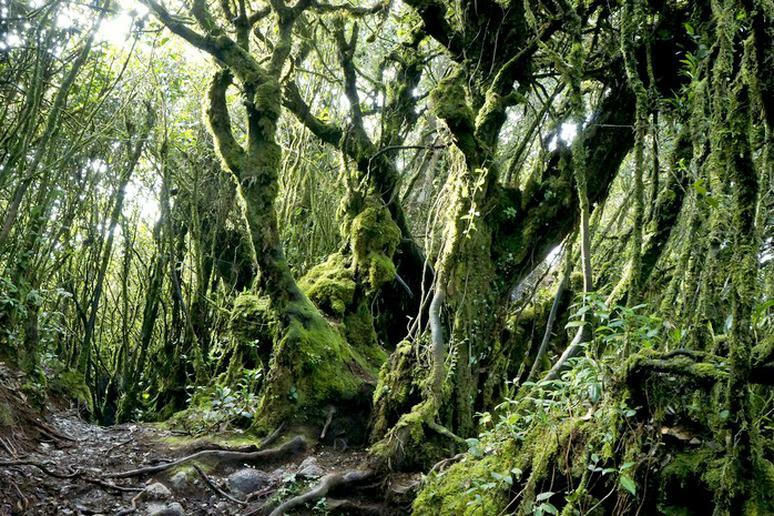 Mossy Forest is over 200,000 years old. 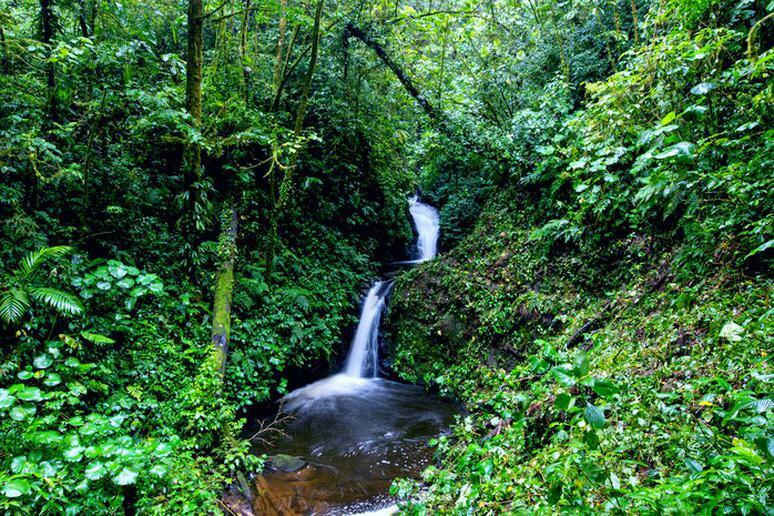 It has a very unique ecosystem full of exotic wildlife, moss-covered ancient trees and spectacular tea plantations. 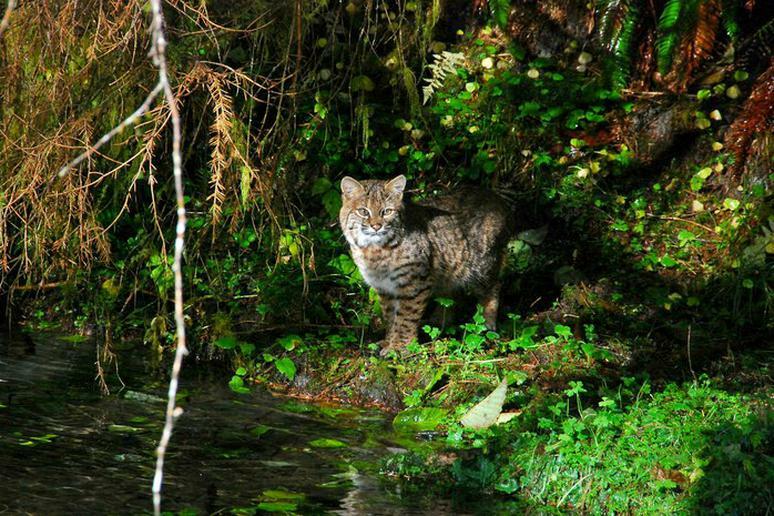 Explore high mountain ridges, lush rain forests, deep canyons and ocean beaches at Olympic National Forest. This is an incredible forest that surrounds Olympic National Park. There are a variety of recreation areas located throughout the forest – Forks, Dungeness and Wynoochee, just to name a few. Some of the popular things to do include hiking, camping, nature viewing and fishing. This is one of the nation’s largest national forests. It covers the majority of Southeast Alaska. 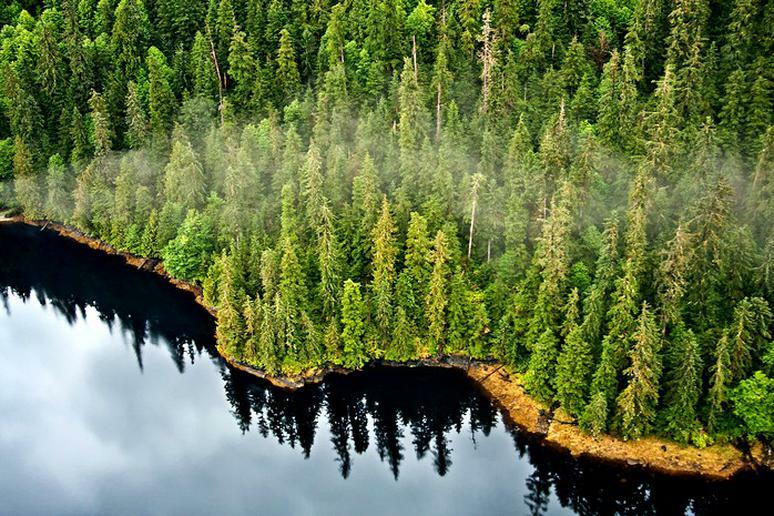 Tongass National Forest offers tons of recreational opportunities – dog-sledding, hiking and fishing, just to name a few. View a variety of wildlife, some of which include eagles and bears. 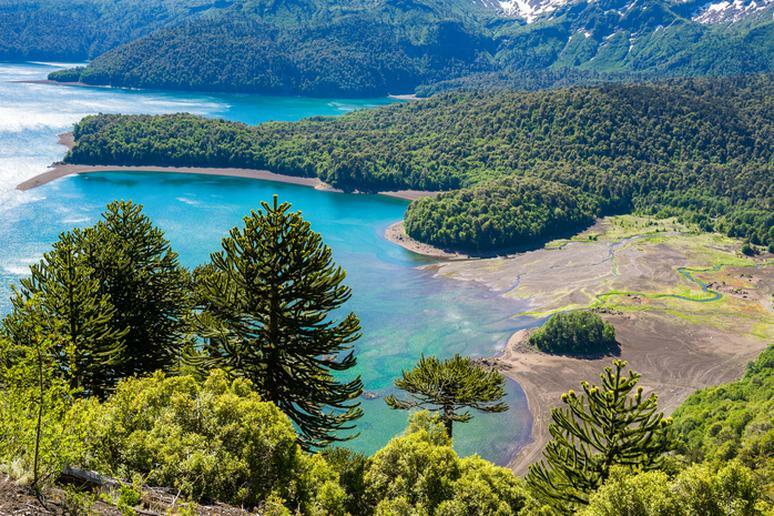 This is one of the best places in the world to spot 1,000-year old Chilean pine trees. While you are there, make sure you hike to the Villarrica volcano summit for spectacular views and visit Tolhuaca National Park. 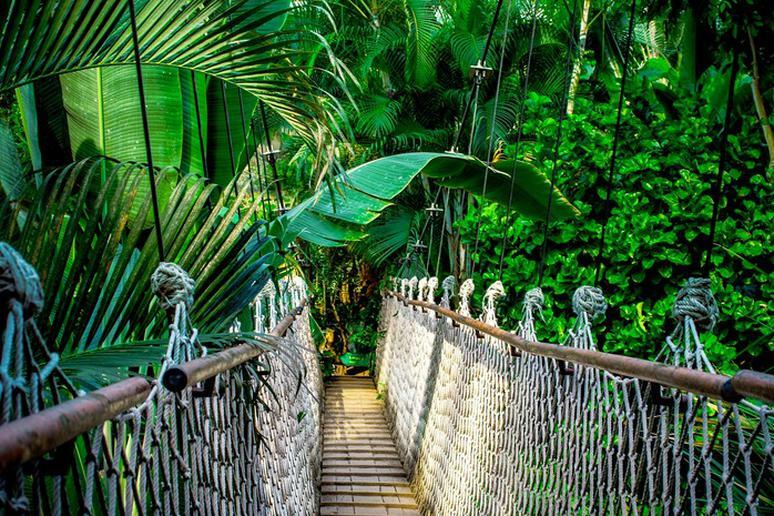 This rainforest covers the majority of the Amazon basin of South America. It represents over half of the world’s remaining rainforests and is comprised of the largest and most biodiverse tract of tropical rainforest in the world. There are over 2,000 species of animals living in the Amazon Rainforest, according to worldatlas.com. It is the largest rainforest on earth and is home to 427 mammals, 1,300 birds, 378 reptiles and more than 400 amphibians. If it were its own country, it would be the 8th largest on the planet. Located in Queensland is this tropical rainforest. Inside the forest is Daintree National Park. 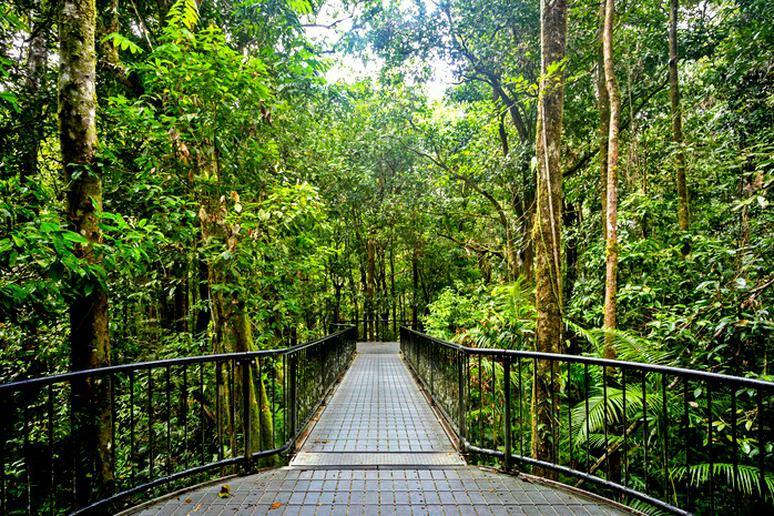 There are tons of tours to embark on, one of which includes a trek through the rainforest environment, surrounded by unspoiled artificial structures. A review on TripAdvisor says: “This was an amazing place to visit. So much to see and learn about. Had a fantastic guide who gave us so much information about the place.” Also See: The 10 Deadliest Animals in Australia. 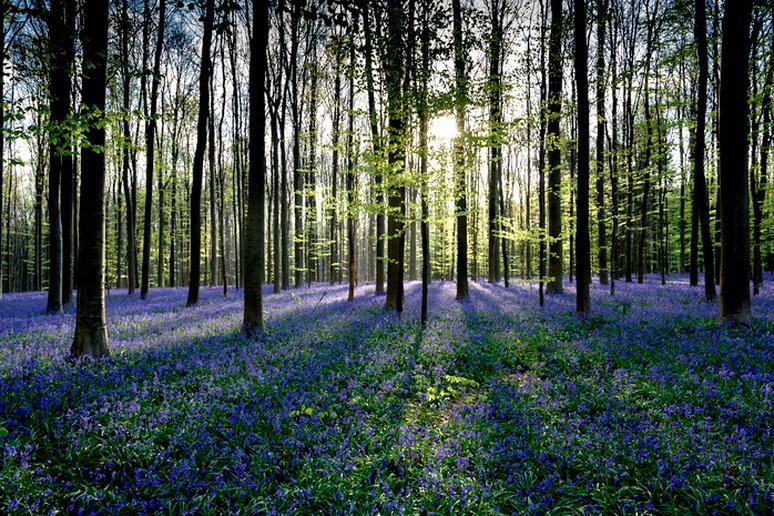 Also known as The Blue Forest, it is well known for its beautiful Bluebells. You will feel like you are in another world, surrounded by a carpet of bluebells. The best time to visit is from late April into May, when the bluebells are at their peak. Visitors love this forest because of its streams, gorges, waterfalls and standstill pools. Wildlife viewing is also common; you may have the chance to see jaguars, ocelots and birds. Take a guided tour or embark on one of the famous hiking trails – El Camino (The Road), Sendero Bosque Nuboso (Cloud Forest Trail) and Sendero Pantanoso (Swamp Trail), are a few. Black Forest, also known as Schwarzwald, is a wooden mountain range located in Germany. 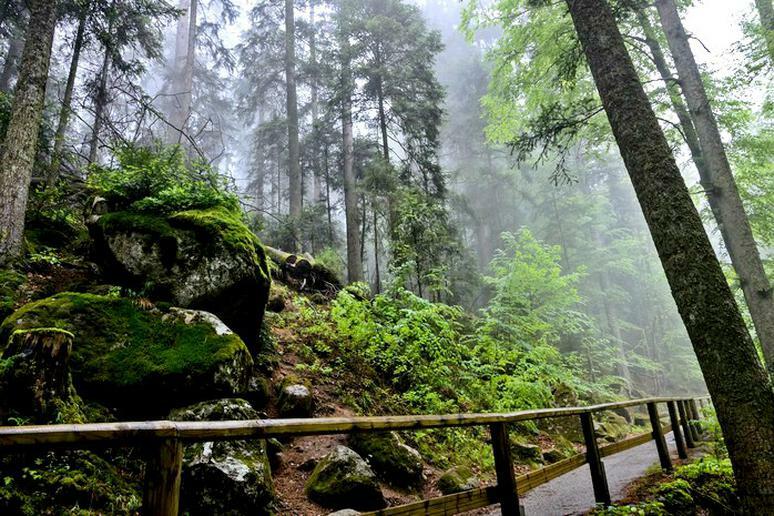 It is home to one of the biggest nature parks in Germany and one of its most beautiful natural landscapes. Visitors love its unspoiled landscapes, spectacular lakes and views from their mountain peaks. Go hiking, rock climbing and take a tour with Black Forest guides. 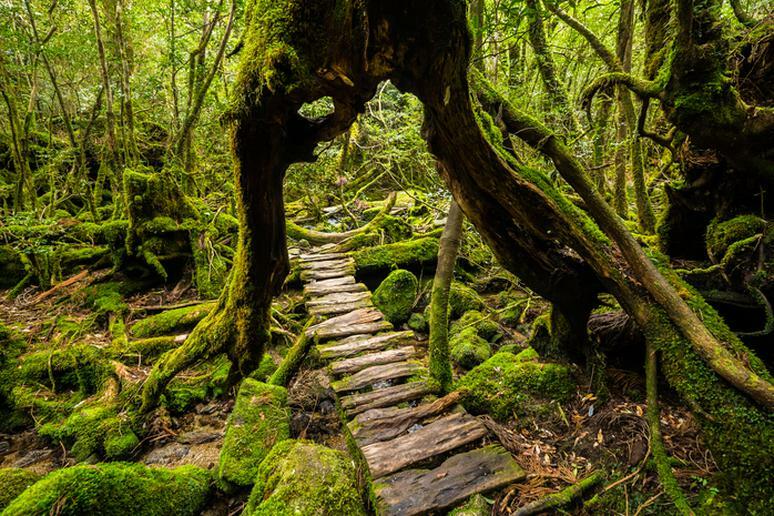 This forest is home to some of the oldest living trees in Japan. It is comprised of cedar forests; home to ancient cedar trees, some of which are thousands of years old. Visitors enjoy hiking through the forests and exploring its unique ecosystem and nature. They have hiking trails suitable for all abilities. Explore a world of rare birds and towering trees at this magical forest. Waipoua Forest is home to Tane Mahuta – the country’s largest kauri tree. It is approximately 2,000 years old and it’s still growing, according to newzealand.com. Embark on your journey with a guide and learn about the native flora and fauna. While you are in New Zealand, check out the top things to do on vacation there. 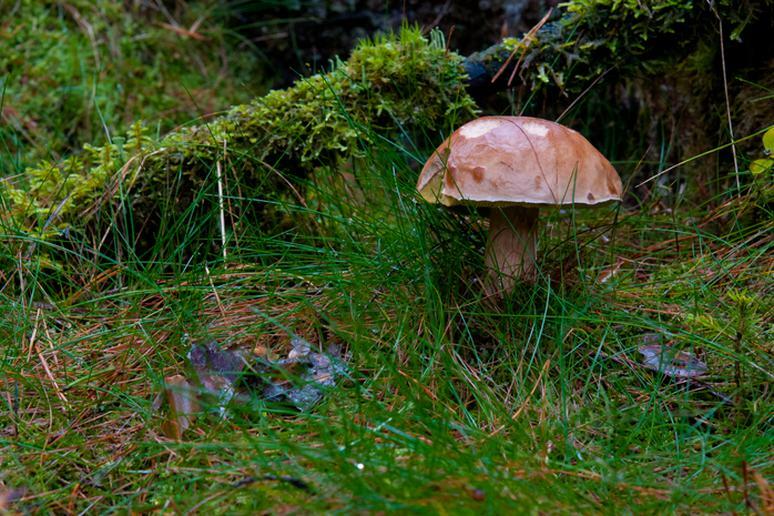 This forest got its name because of its cooked-shaped pine trees. There were approximately 400 pines planted around 1930. 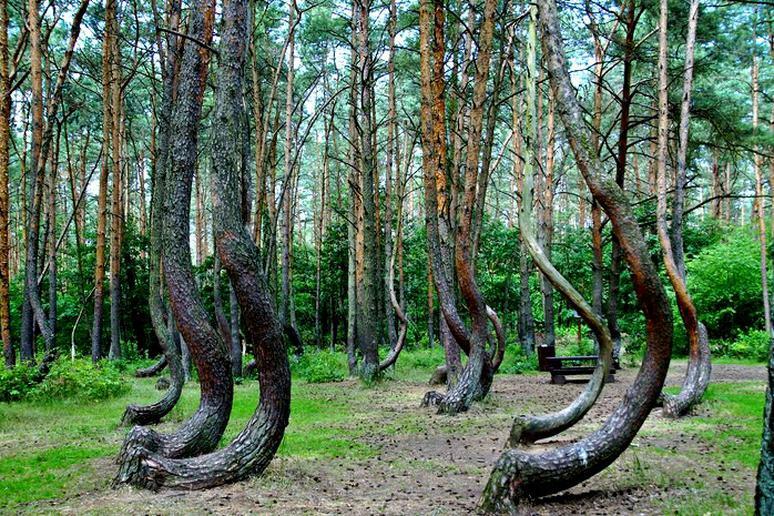 Some believe that a technique or human tool was actually used to make the trees grow this way, while others believe a snowstorm could have arranged the trees this way. 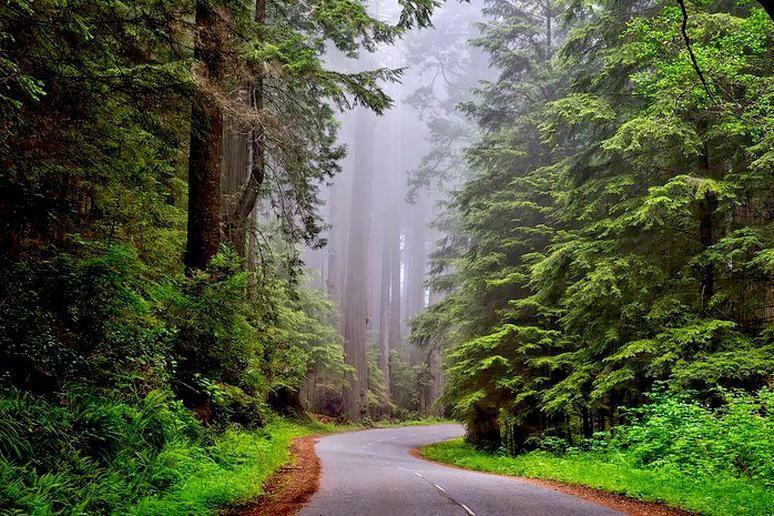 This national park is home to some of the tallest trees on Earth. There are more than 200 miles of trails to explore. The Tall Trees Grove is the visitors’ favorite hike – about 4 miles in each direction. But the trees are not the only attraction. Huge grasslands, oak forests, wild rivers and dozens of miles of beaches keep the park diverse and entertaining. 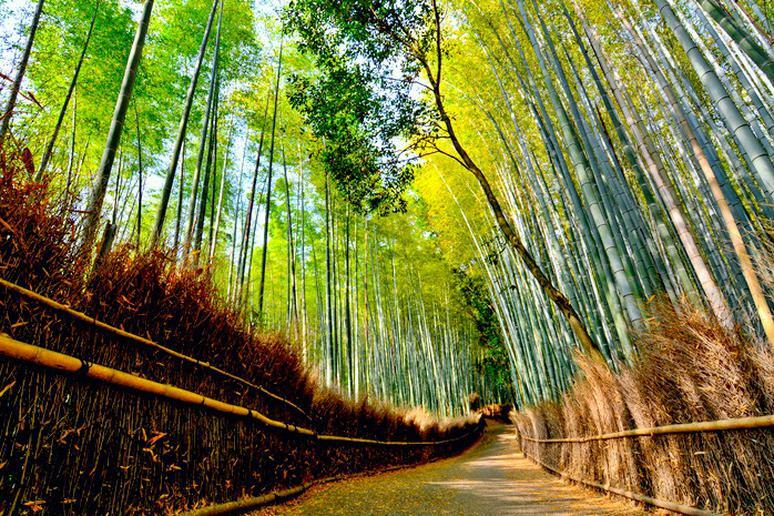 Walking into this bamboo grove is like exploring an otherworldly destination. Everywhere you look is an abundance of thick bamboo stalks. 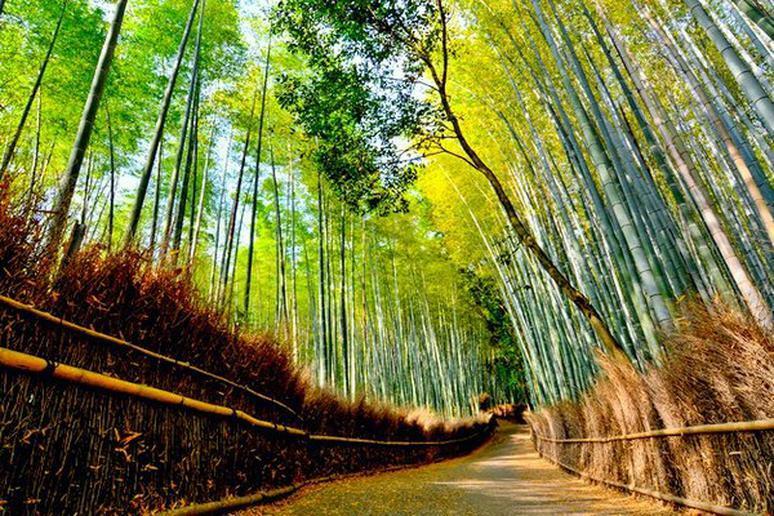 Visitors love taking photos of this magical forest, as it is one of the most photographed sites in the city. 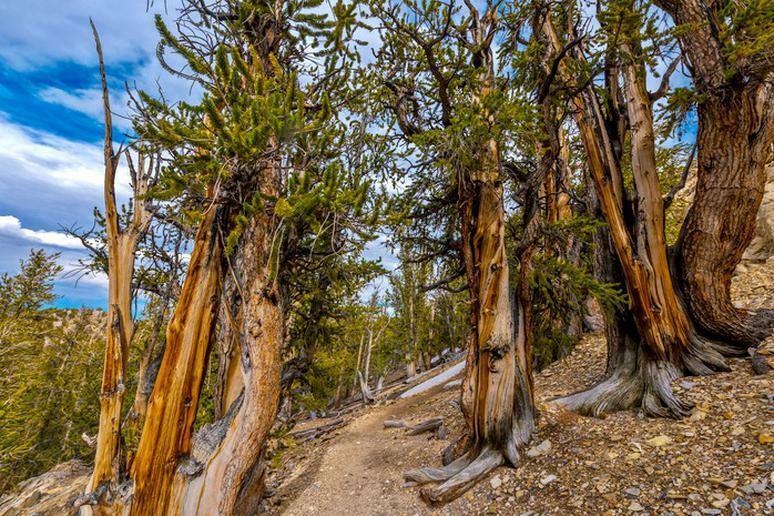 Ancient Bristlecone Pine Forest is home to some of the oldest trees in the world; some of which are older than 4,000 years, according to the USDA. The Patriarch Tree is located in this forest; it is the world’s largest Bristlecone Pine. Visitors enjoy hiking through the forest, picnicking and nature viewing.